Jeff Glucker May 3, 2017 Comment Now! Mercedes-AMG is prepping a G-Class for ultra-luxury duty, and this one will pack a styling punch to boot. It will also pack one hell of a punch to your wallet. 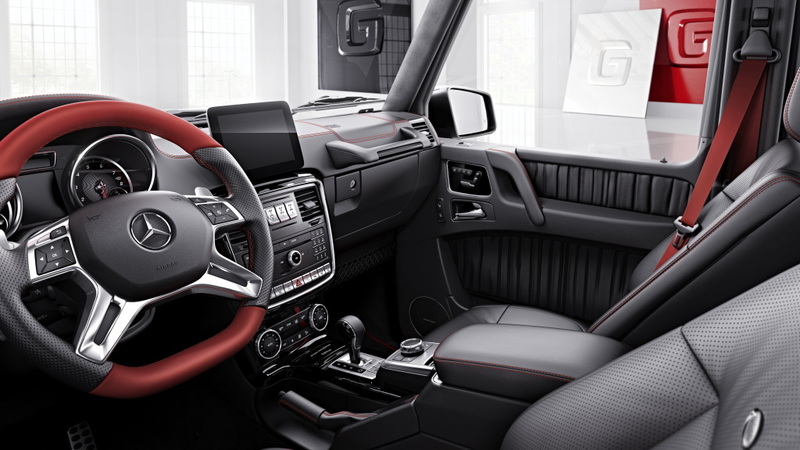 The new G65 Exclusive Edition will go on sale in Germany wearing a price tag of €287,658.70 (including 19% VAT). That translates to $314,000 here in the States. That's a hefty price tag for a vehicle that you could use to play in the dirt...though you know that no one who buys one would do that. 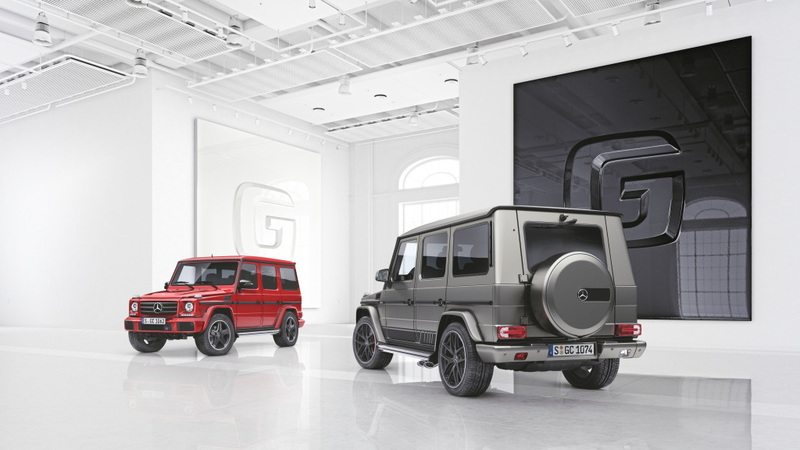 The Exclusive Edition G-Class is offered in both the aforementioned G65 version and a "more affordable" G63 variant. That one will run you €163,125.20, which is a little under $180,000. Each example receives special stainless steel underguard parts, AMG sport stripes on the sides, and a rear spare tire cover painted to match the body color. If this seems like a mere styling and materials upgrade, you're pretty spot on. While this price tag may seem insane, it's really the G65's $220,000 starting price here in the U.S. that is outrageous. 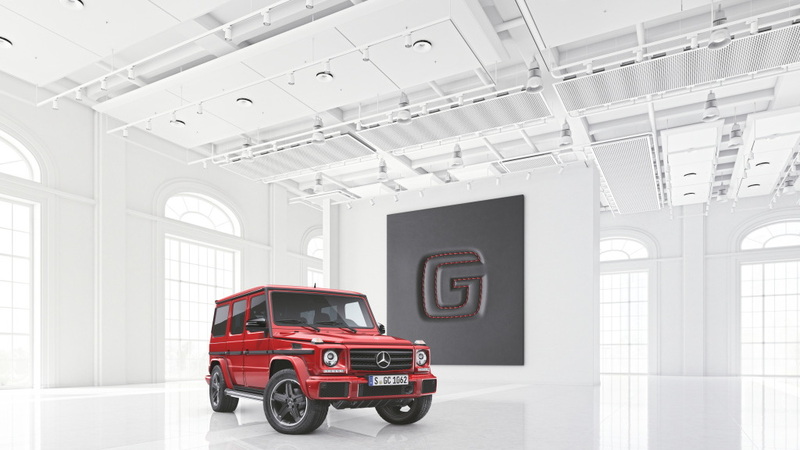 The VAT is a major culprit in boosting the G65 Exclusive Edition's imaginary price in the U.S. over $300,000; it certainly doesn't have almost $100,000 worth of styling add-ons. And to think, this vehicle started life in the 1970s as an understated military machine. 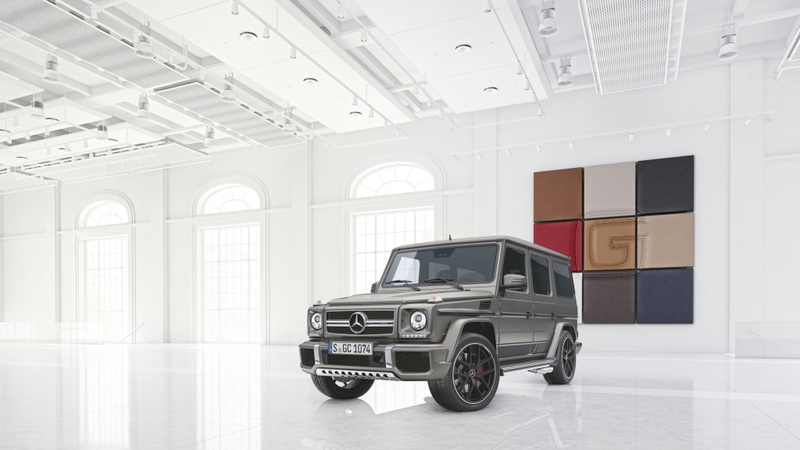 At this point, Mercedes doesn't plan to bring either of these vehicles to the U.S. As we mentioned, however, you can still top $200K for a G65 if you need to buy a luxury off-roader that you will never take off road.